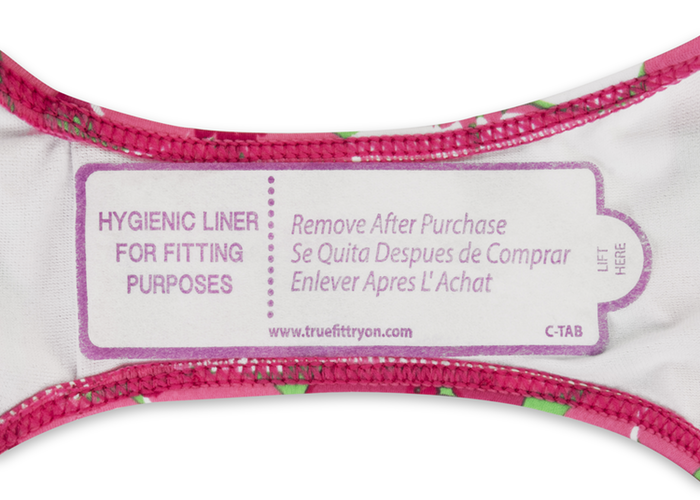 The best hygienic liner ever created is now available in a smaller size to fit children’s garments. 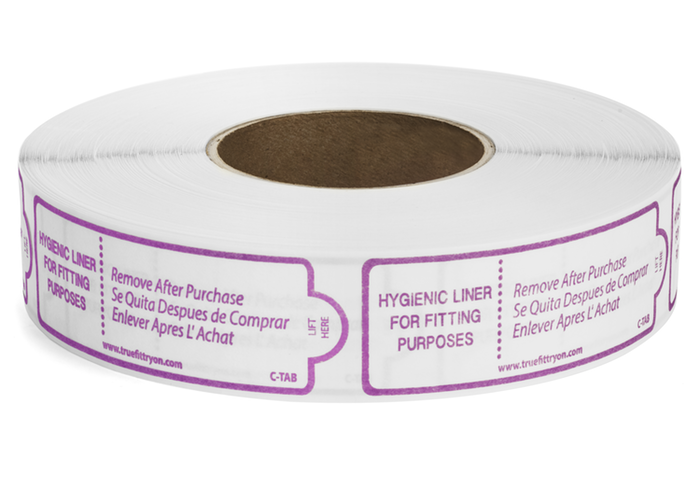 The only hygienic liner in the world that saves you substantial amounts of money. 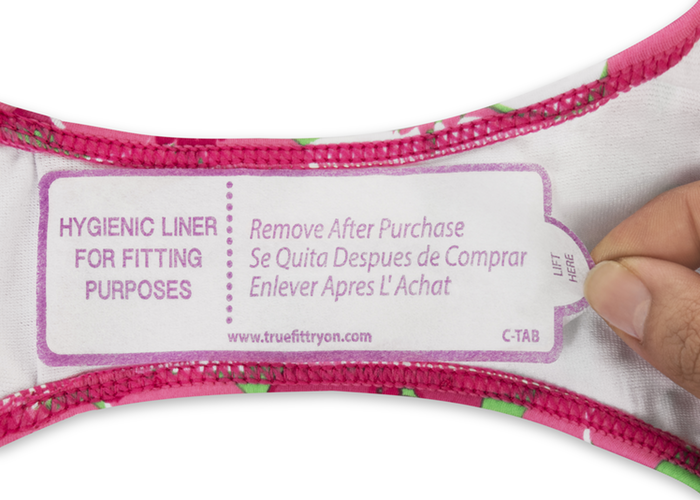 The C-Tab features medical grade adhesive and a non-adhesive tab that significantly decreases the time to both install and remove. The non-woven face-sheet is derived from natural sources to provide absorption. When you choose the C-Tab you are receiving a first-rate product guaranteed by million-dollar product liability insurance. 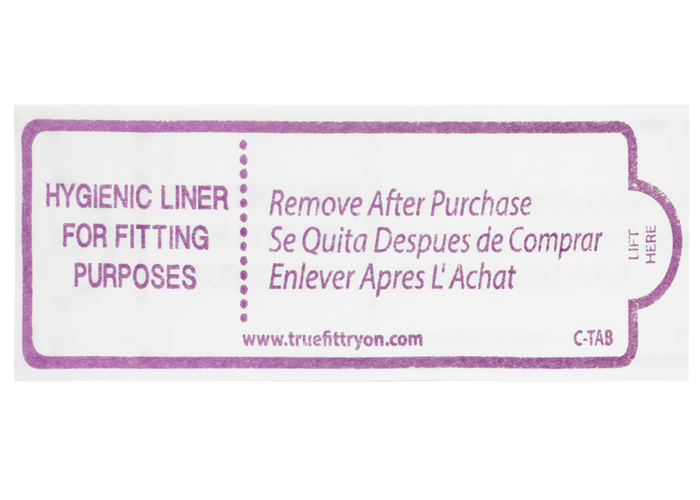 Find out how our Hygienic Liners specifically, benefit your unique business model.